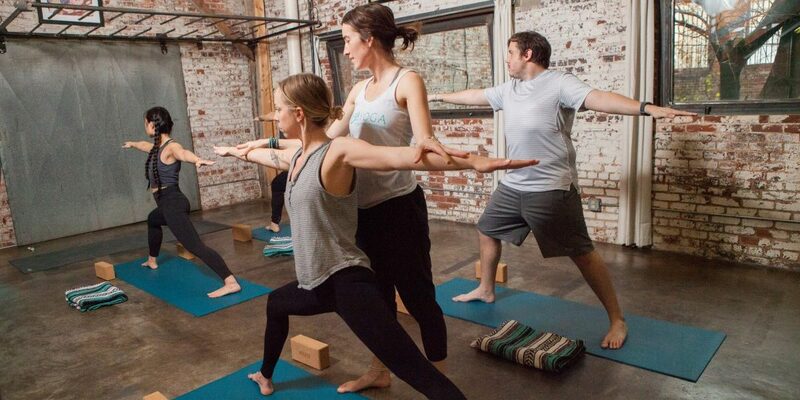 This class sets up and reinforces the fundamentals of vinyasa flow yoga. This class is a way to introduce yoga to beginners, find your footing coming back to the practice, or refine skills for the more seasoned yogi. Alignment and skill development will be the focus as the instructor helps introduce the concepts for a safe and sustainable yoga practice. All Yoga Fundamentals classes are held at the M3Yoga Studio at 149 Oneta St. Suite 6E2.